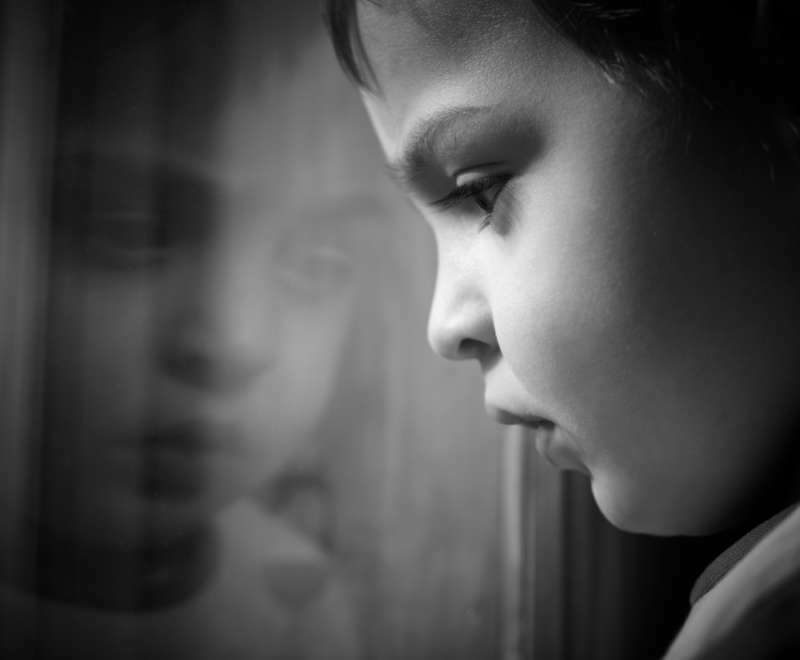 It's a sad world we live in if children as young as three are already being made to feel self-conscious and insecure about how they look. 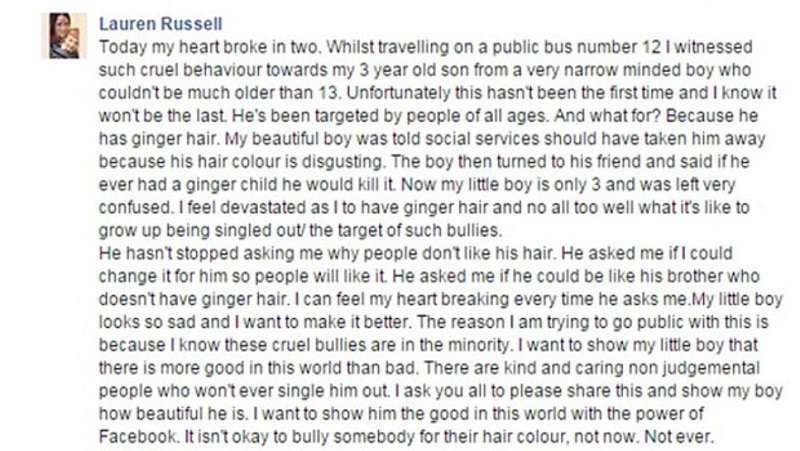 A sad young boy had to ask his mother why he was being hated on for his hair after people bullied him for being ginger. In an emotional post on Facebook, a mother named Lauren Russell explained how she witnessed her son, Noah Gilbert, being attacked for his hair color. They had both boarded a bus when teenagers began making fun of the boy's ginger hair. 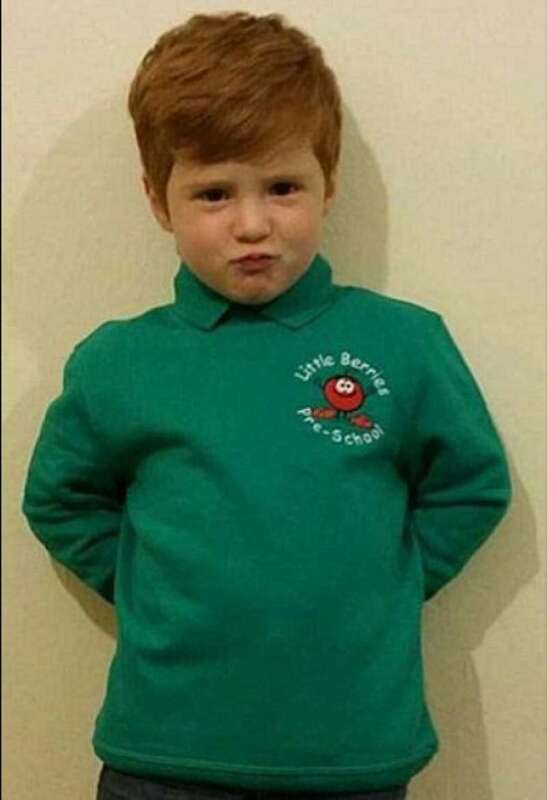 The school teens made a lot of comments about the child's hair including 'I would hate my child to be ginger, I would kill it' and 'All kids with ginger hair should go straight to social services'. 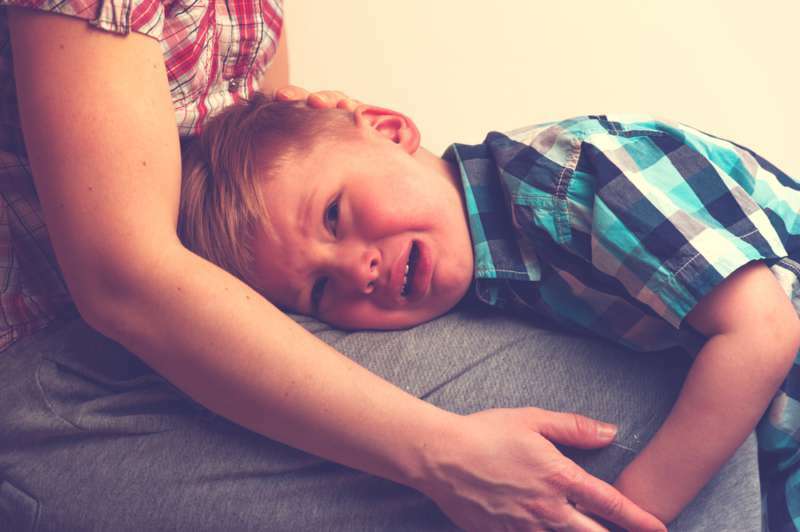 Even though he was only three, Noah felt hurt and uncomfortable with the comments. He later opened up to his mother and wanted to know why people did not like his hair color. He also said he wished he had blonde hair like his sibling. Lauren explained how heartbreaking this was to hear. He hasn't stopped asking me why people don't like his hair. He asked me if I could change it for him so people will like it. I can feel my heart breaking every time he asks me. 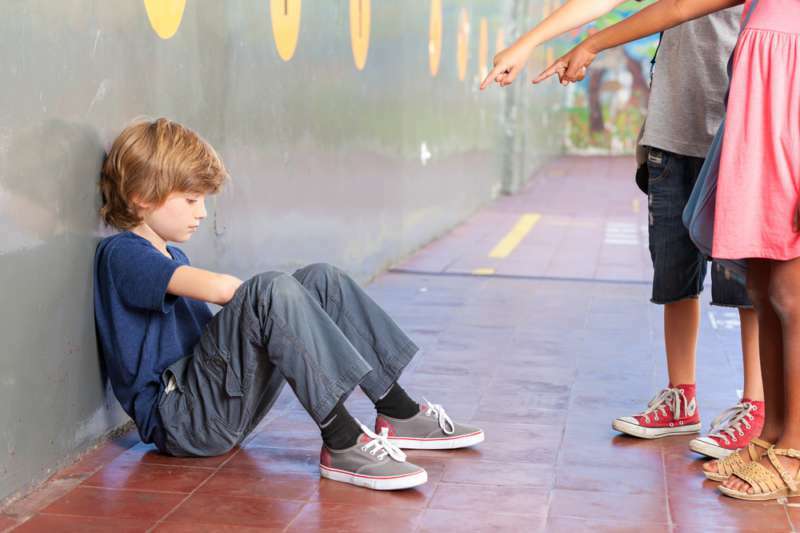 The mom talked about how wrong it was to bully anyone, least of all a child, because of their hair color. Many people responded to the post by sending messages of love and support. 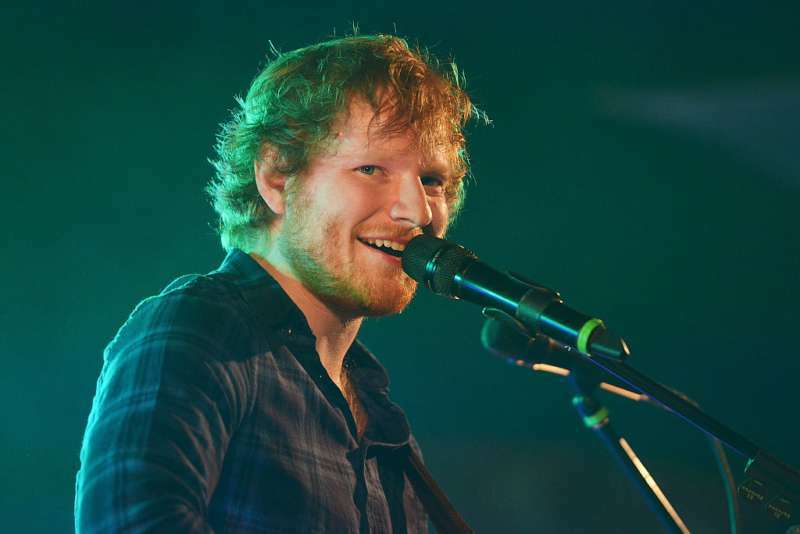 Some suggested Lauren talk to her son about looking to famous people like Ed Sheeran and Prince Harry as his hair role models. 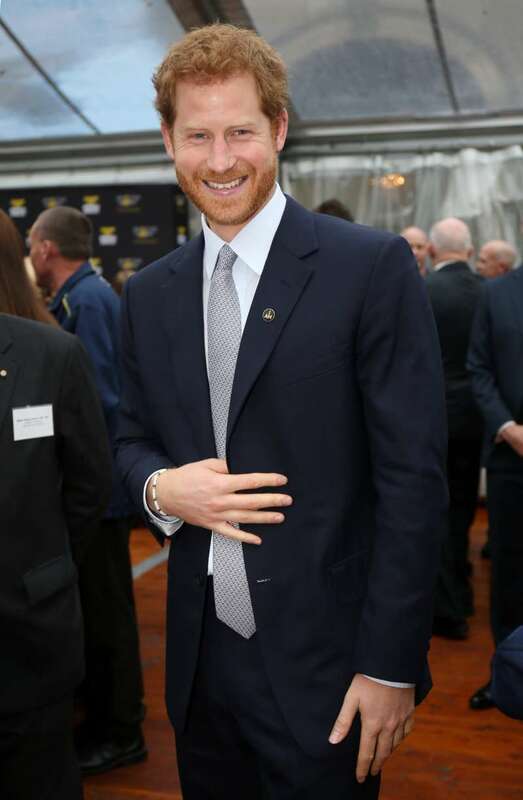 The boy is less likely to feel isolated if he sees influential people who proudly wear their ginger hair. 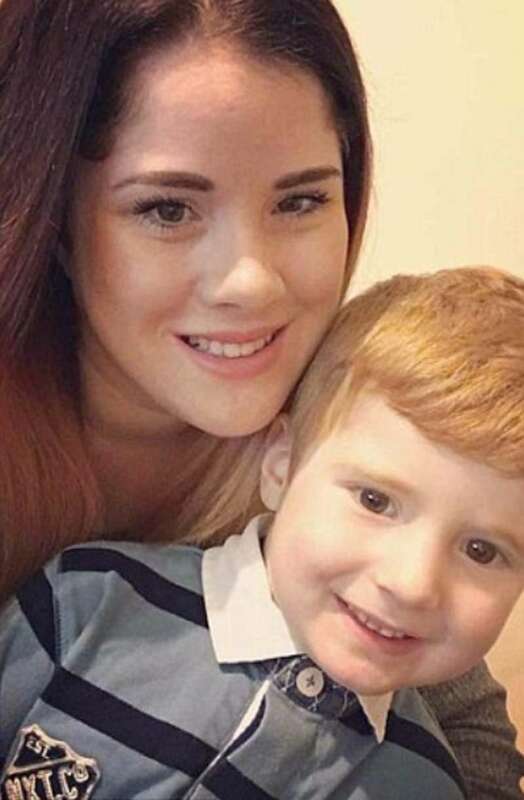 Lauren revealed that after sharing the post on Facebook and reading all the nice comments to her son, the boy felt much better.